Build your country home, shed or pony paddock. 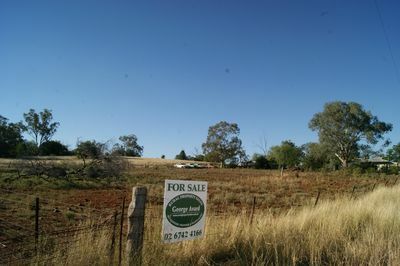 2023 m2 block of land in the village of Mullaley. Half hour drive to Gunnedah. Call our office today on 67 424 166.